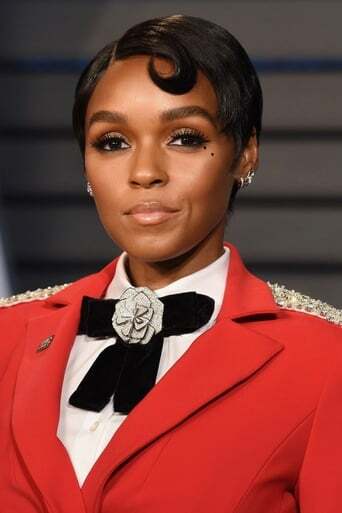 Janelle Monáe Robinson (born December 1, 1985) is an American singer, songwriter, rapper, record producer, actress, and model from Kansas City, Kansas. 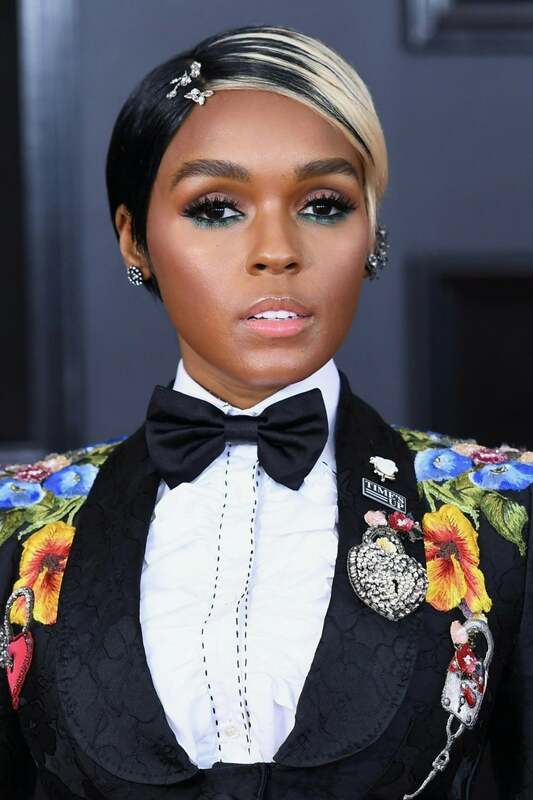 She began her musical career in 2003, and released her debut album 'The ArchAndroid' in 2010 which was met with critical acclaim and gained her international recognition. Monáe made her live action acting film debut in the Academy Award winning 2016 film 'Moonlight'. 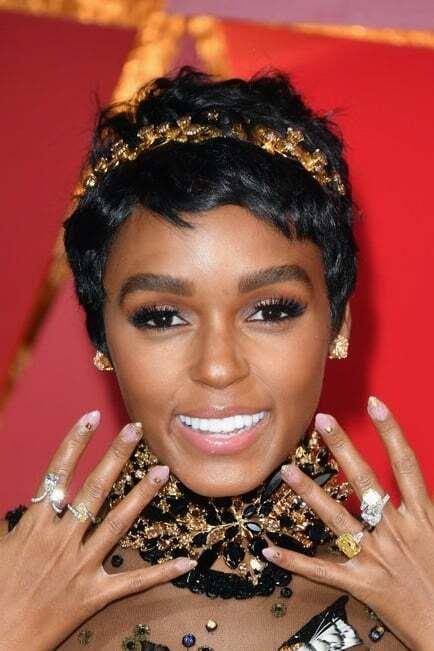 The same year she starred in the biographical drama film 'Hidden Figures' alongside Taraji P. Henson and Octavia Spencer. 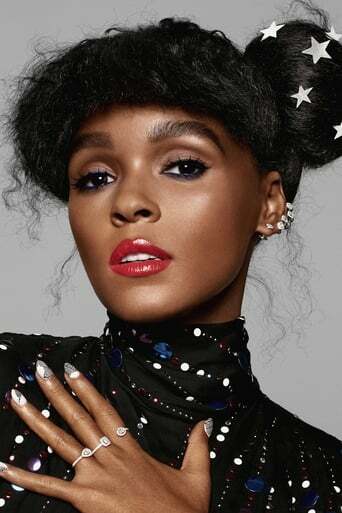 For her musical work, Monáe has earned eight Grammy Award nominations.